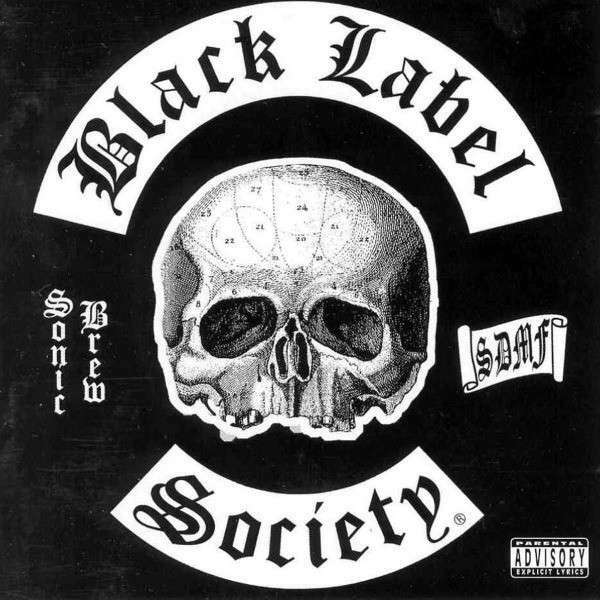 Black Label Society font here refers to the font used in the album cover artworks of Black Label Society, which is a heavy metal band formed in 1998, now consisting members of Zakk Wylde, Nick Catanese, John DeServio and Chad Szeliga. On several of their album covers, including Sonic Brew, Stronger Than Death, Hangover Music Vol. VI, Shot to Hell and The Song Remains Not the Same, a font named Old English produced by Letraset was used for their band title. The font is a commercial one and it is available for purchase here. The Old English font identified above is not available for free, please follow the link above and purchase the font. Meanwhile, you can take a look at our collection of fonts for cars, pop music and apparel as well as round-ups of new & fresh fonts around the web. In addition to Black Label Society, Old English typeface is also used in the following logos, movie posters or album covers etc., including: Made in California, Even the Rain.